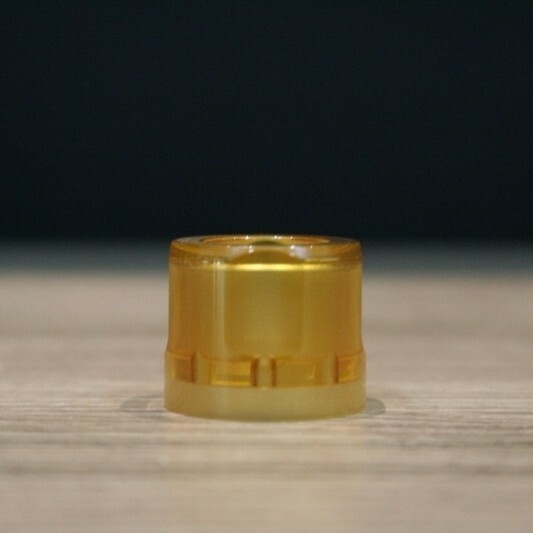 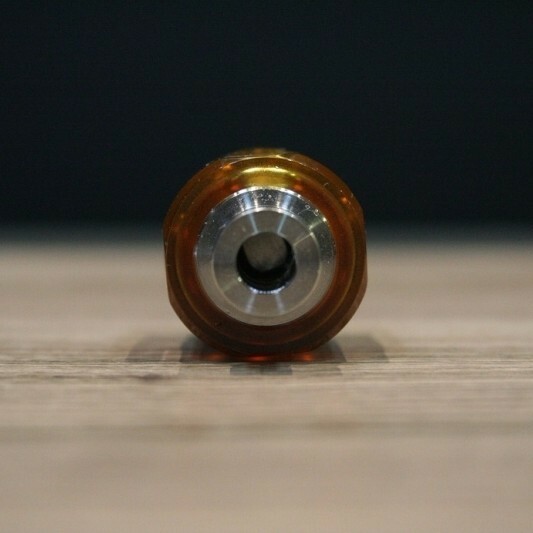 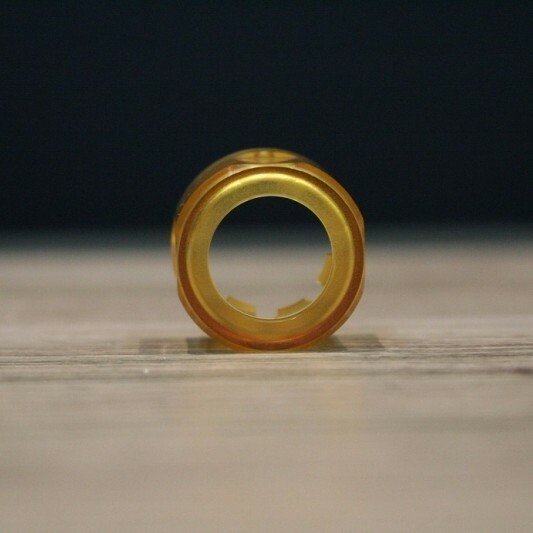 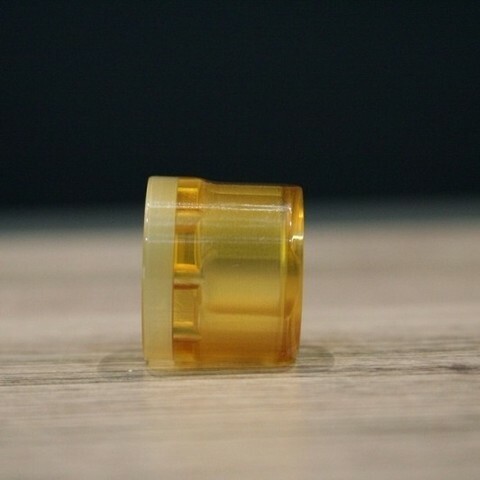 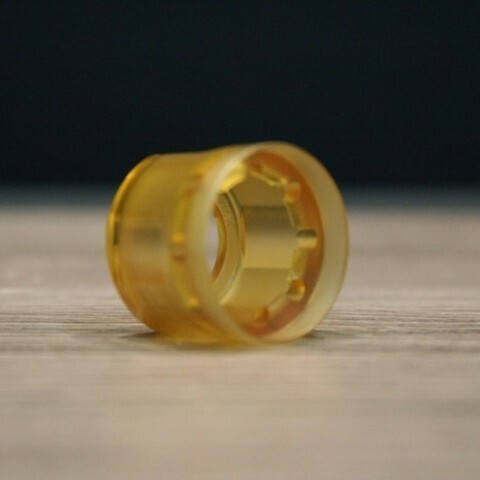 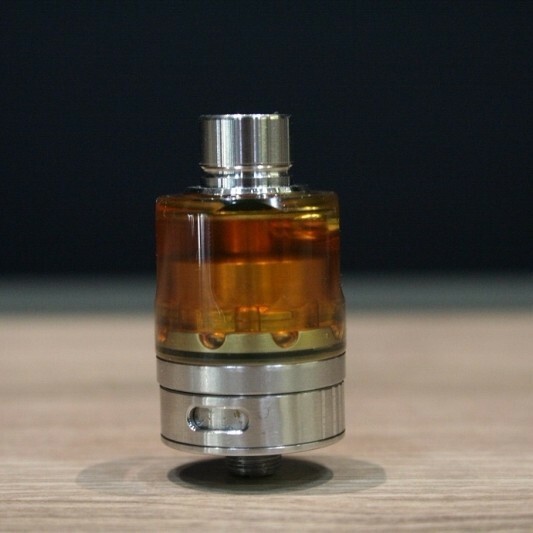 Ultem Micro Tower tank for Hussar atomizer fits on the micro size chamber offering nano dimensions keeping the top refill capability. 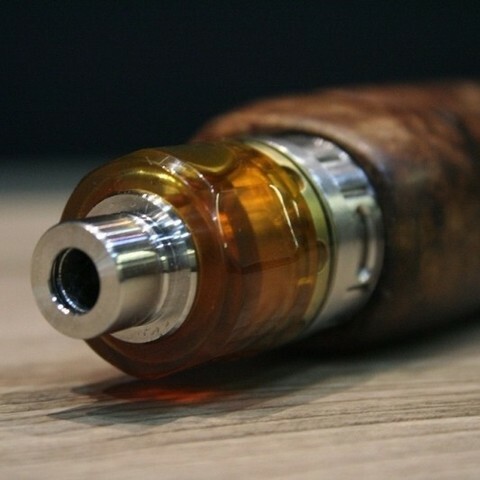 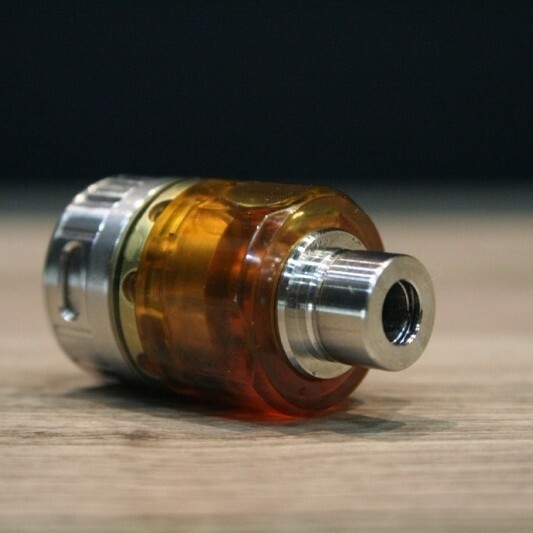 *Note: MicroTower tank works only with the Hussar drip tips by Steam Tuners and does not seal with the atomizer&apos;s top cap. 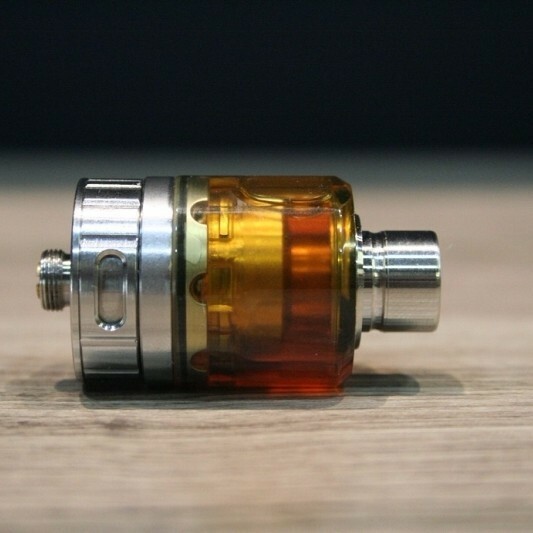 **Note: Micro Tower tank fits only on the atomizer&apos;s micro size chamber and not on the nano or regular size.